Attorney Ke represents clients with regards to business and commercial disputes, intellectual property issues, and employment law related cases. She represents clients before both federal and state courts in all aspects of litigation. The scope of Attorney Ke’s corporate and transactional representation includes corporate selection and formation, mergers and acquisitions, business buy and sell agreements, fiduciary duty issues, and corporate and individual officer or director disputes. Prior to joining CW, Attorney Ke clerked in the District Circuit Court for the Honorable Sabita Singh, who was subsequently appointed as the Associate Justice of the Appeals Court for the Commonwealth of Massachusetts. 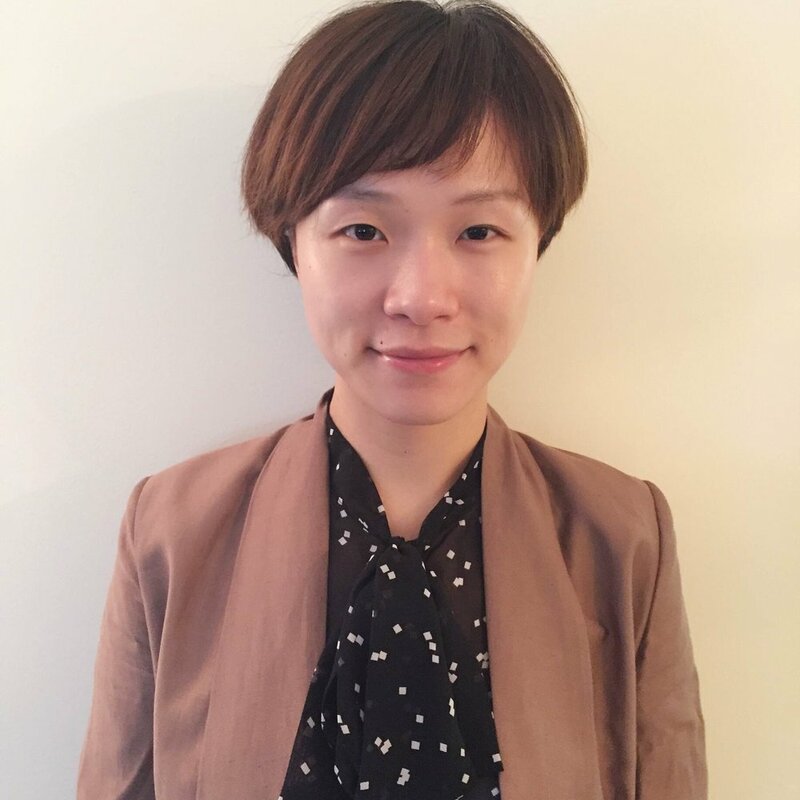 In addition to her judicial internship, Attorney Ke has worked as a paralegal for the firm of Wong, Wong & Associates, P.C. Attorney Ke volunteers for Legal Aid Society and The Volunteer Income Tax Assistance (VITA) program. Attorney Ke’s other interests include volleyball and skiing.